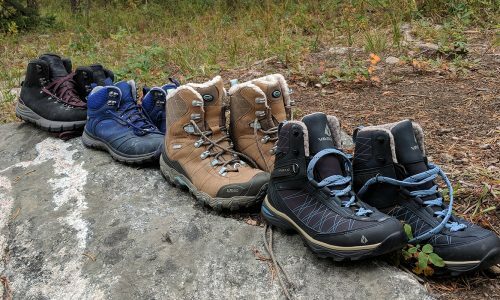 There seems to be a number of strategic acquisitions taking place in the outdoor industry at the moment. 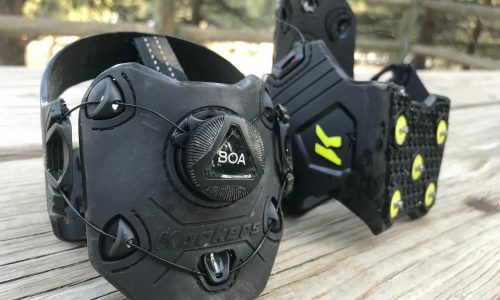 Last week we learned that sports conglomerate Vista Outdoors would purchase Bell and Giro, and a few weeks back it was announced that Columbia would absorb Montrail too. Today we get word that GPS manufacturer Garmin has completed the acquisition of DeLorme as well, bringing the creators of the popular InReach devices under its wing. Financial terms of the deal were not released, but Garmin did say that it intends to retain nearly all of the DeLorme staff, who would continue to operate out of Yarmouth, Maine when there company was started. It is believed that that facility will serve as a research and development center for Garmin, continuing to create two-way satellite communications equipment moving forward. It is easy to understand why Garmin would be so interested in purchasing DeLorme. 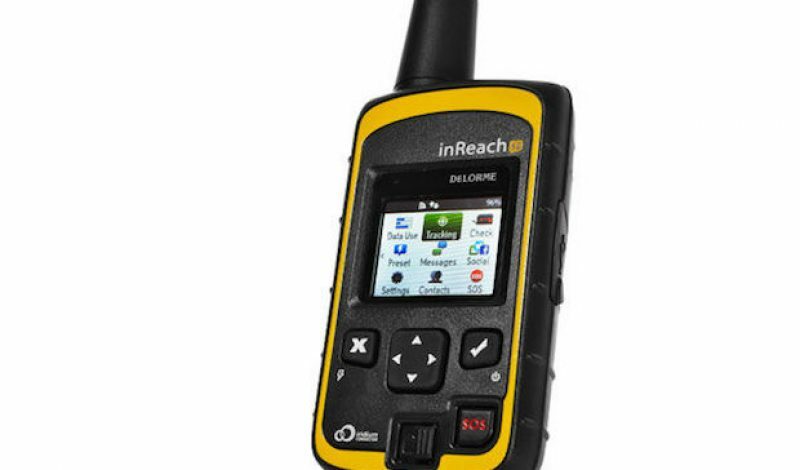 The innovative InReach device facilitates two-way communication from remote parts of the globe, and provides satellite tracking capabilities too. 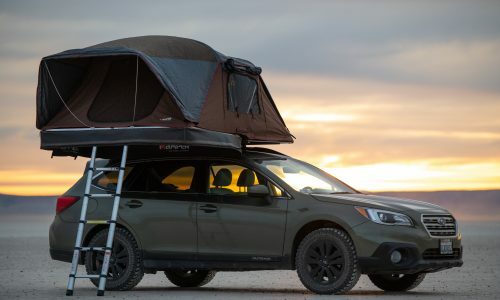 That has made the GPS gadget popular with explorers, mountaineers, sailors, and other outdoor enthusiasts who routinely venture into places where cell coverage is nonexistent. And even though Swiss-based Garmin has an extensive catalog of other GPS devices in its portfolio, it doesn’t have anything simiiar to the InReach to offer customers. Just how the two companies will integrate and work together remains to be seen, but considering their history of innovation and technology development, it should certain be interesting to see what they come up with.